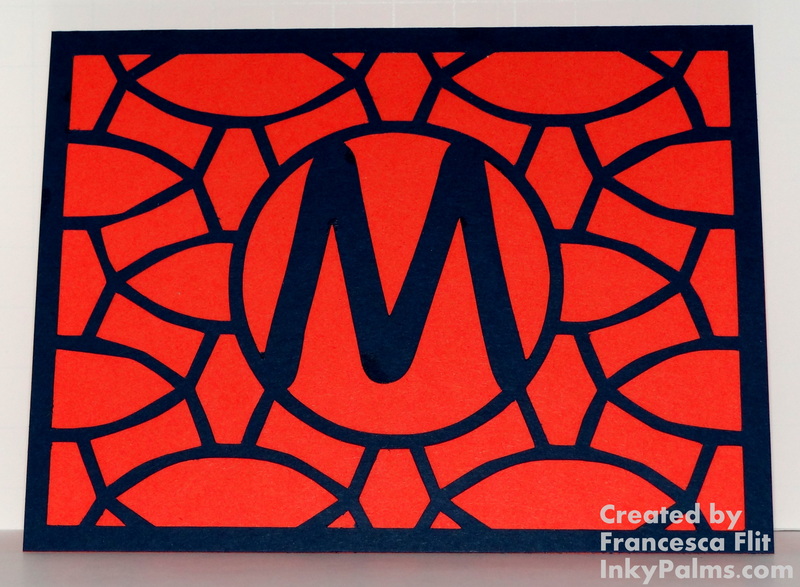 This design is my sample for The Paper Cabana Challenge #4: Backgrounds. 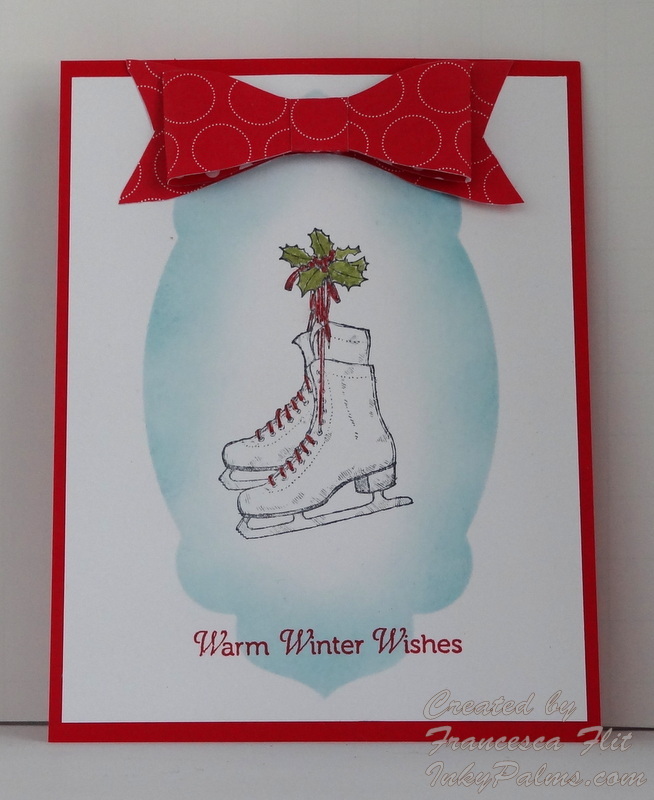 This was designed to go on a glass block which unfortunately did not arrive in time for the challenge, so plan B was this card. I used part of the Curve Screen background by Jennifer Wambach and then welded it to a frame. I then made the circle frame and welded the letter M inside the frame. I made an offset of the circle frame to cut out the center of the background and then welded the monogram to the background. I can’t wait for my glass blocks to get here so I can finish my real project! My card today was made for the Splitcoaststampers Free for All Challenge F4A135…The eyes have it! The challenge is to use googly eyes on your card, with brownie points for using them on an inanimate object. 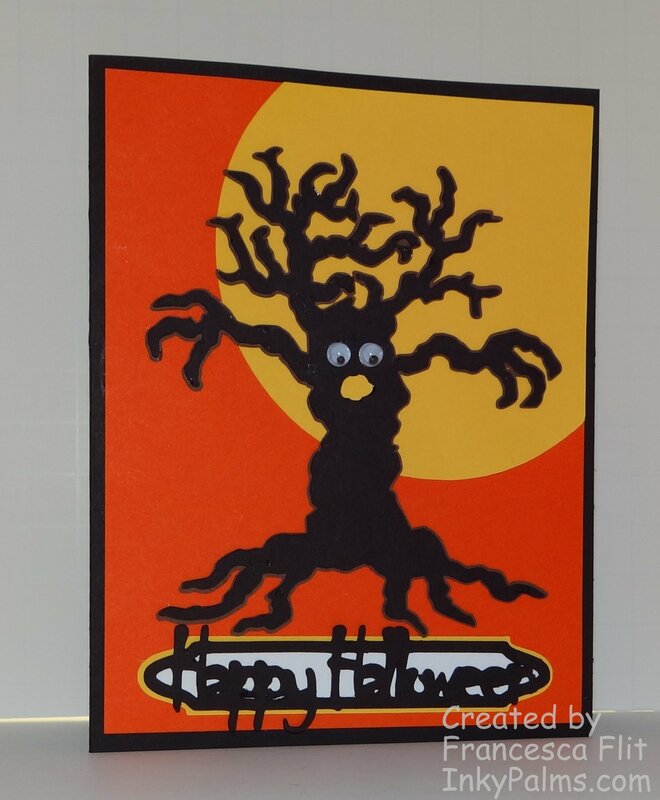 I knew I wanted to use a spooky tree for my card, but could not find one that I liked. I searched the web for spooky tree coloring pages, and finally found an image that I liked and traced it in my Silhouette Studio software. I am also submitting this card to the Out of a Hat Creations Challenge: Halloween. This fun card is heading to my son for Halloween! I used Very Vanilla cardstock for the sand. I tore the strips, sponged with Creamy Caramel and layered on the aqua card base. I added the AMuse Clouds cardstock (thanks Kay!) for the sky. I used my Silhouette Cameo to cut the beach umbrella from Summer Set by Jamie Koay in Basic Black and Stampin’ Up! Polka Dot Parade Real Red Designer Series Paper. 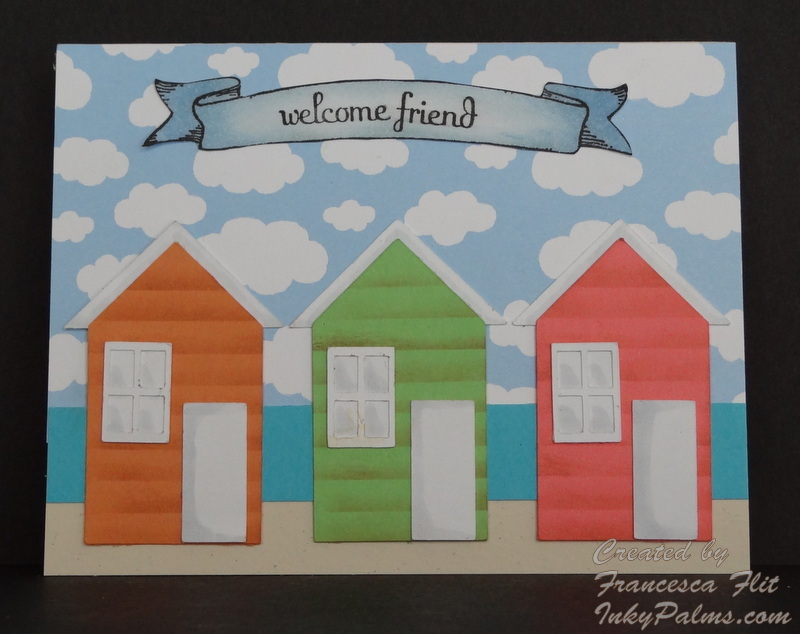 Today I have a quick card for the Ways to Use It Challenge WT388 School Tools on Splitcoaststampers. When I was a kid, back to school was one of my favorite times of the year because I got new art supplies! I always got a new box of 64 crayons, new watercolors, new markers, construction paper, paste, glue, felt and pipe cleaners. I was an only child and spent many hours with my art supplies, so getting new stuff was a treat! 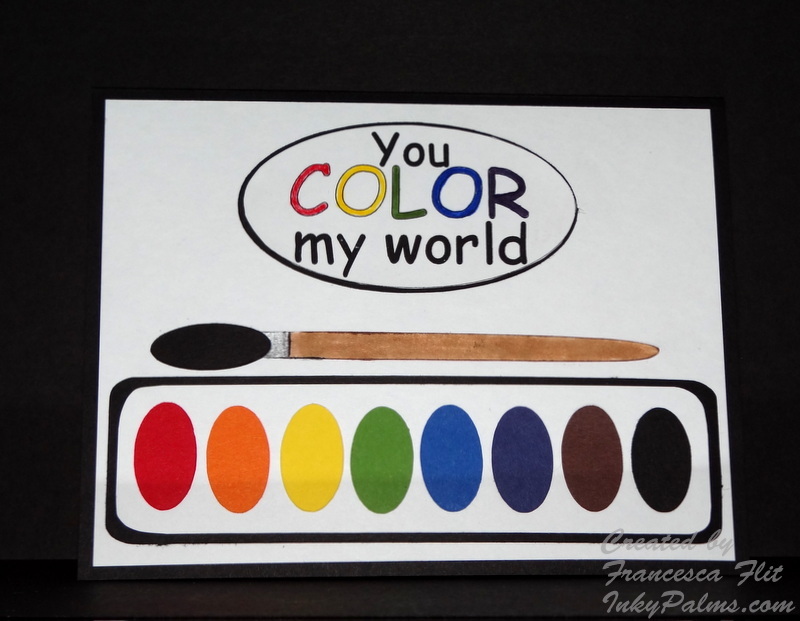 When I saw the challenge to make a card using school tools, I immediately thought of art supplies. I designed my watercolor paint box for my Silhouette Cameo, but you could do the same thing with punches. I haven’t had much time for crafting the past few weeks, but I had a couple of challenges I wanted to enter, so I made some time today to finish this card. I designed the cut file for the beach cabanas and cut them in Peach Parfait, Green Galore and Calypso Coral. I used a post-it note to mask the clapboards and sponged with Creamy Caramel. 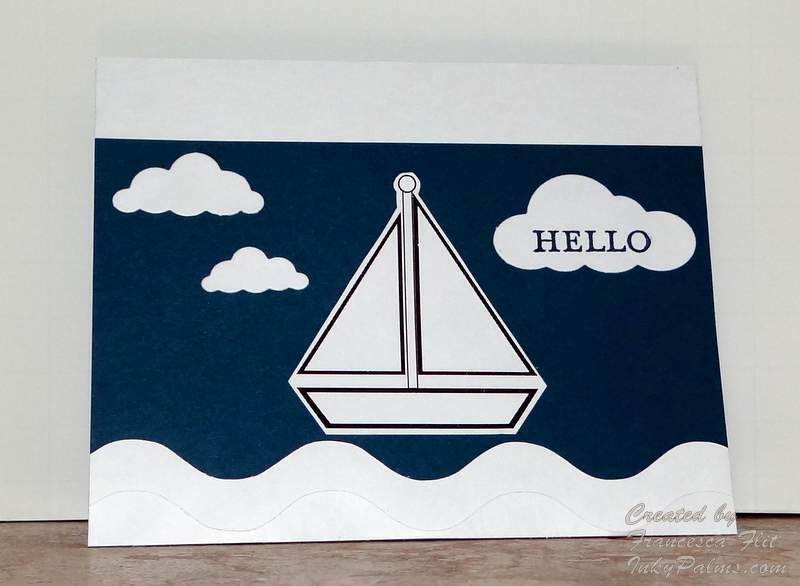 I used Stampin’ Up Naturals Ivory Cardstock for the base and this fun Amuse Cloud cardstock for the sky. 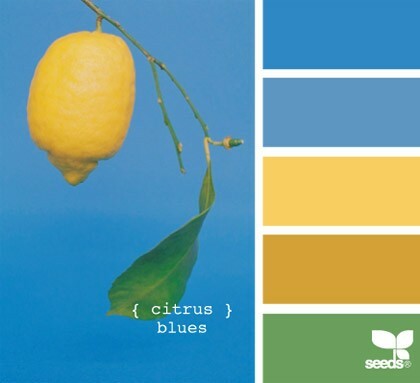 I think this card is really cute, I love these colors! 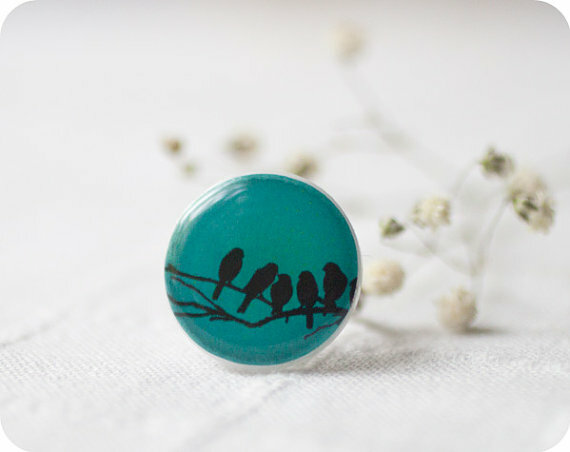 I love the graphic feel of the birds in silhouette on the turquoise background. 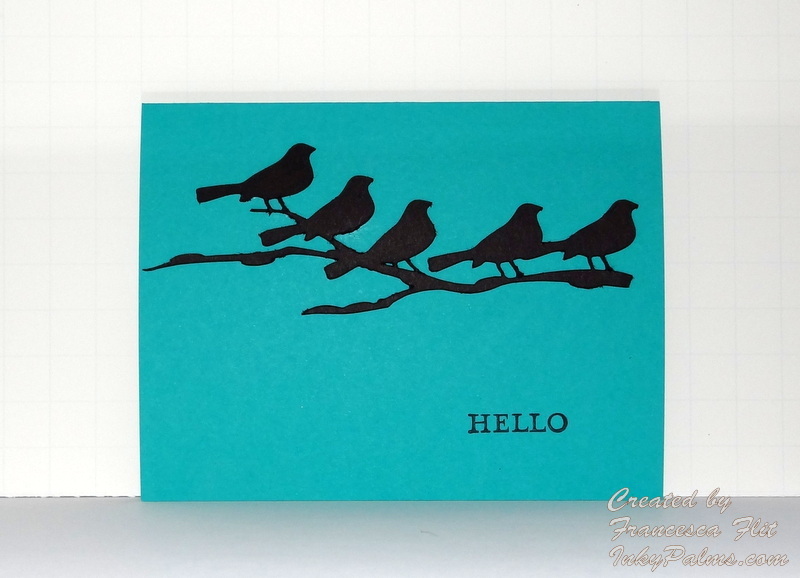 I used my Silhouette Cameo to cut the birds and branch silhouette and Stampin’ Up! Pendant Park for the sentiment. The colors reminded me of the beach, so I decided to use the Spellbinders Sea Beauty M-Bossabilities Folder because it gave me a good base for the Distressed Watercolor Dry Embossing Technique. 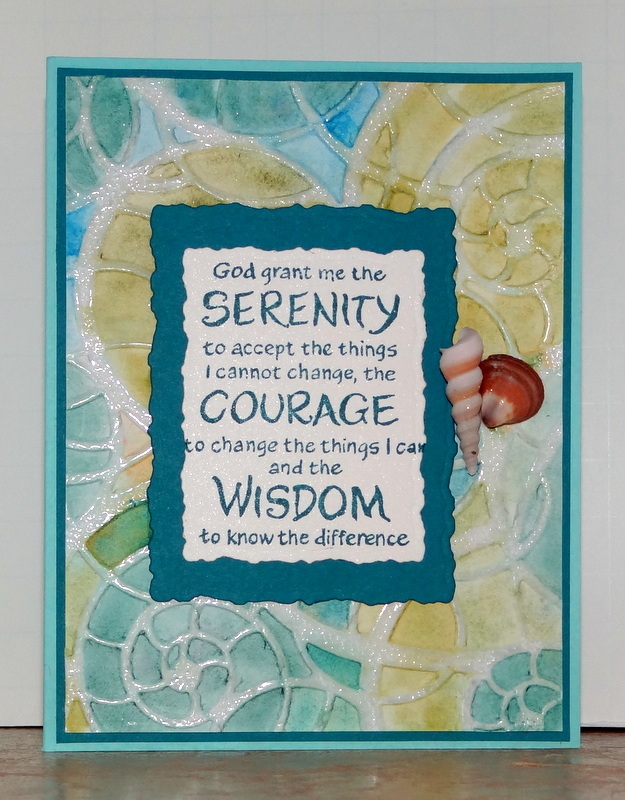 I used the PSX Serenity Prayer stamp and added the shell accents with Crystal Effects. 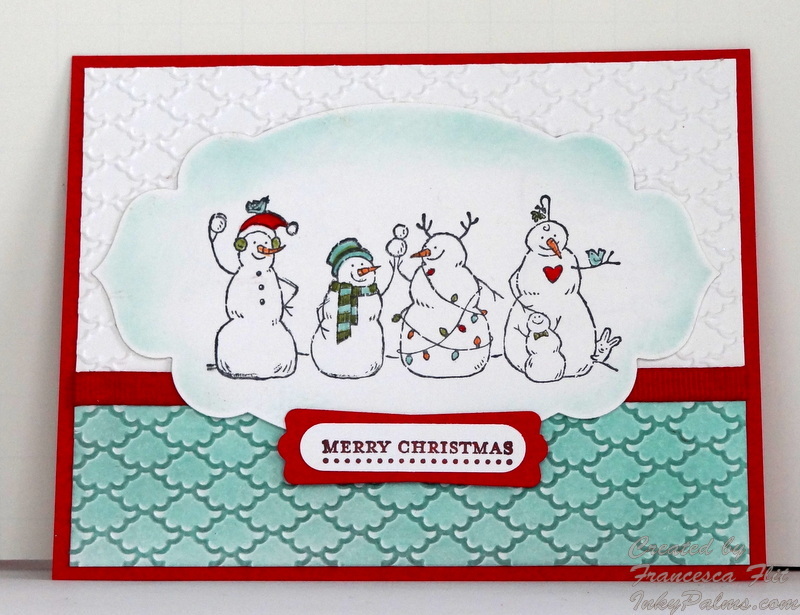 It’s Inspiration Challenge day on Splitcoaststampers, my favorite challenge! 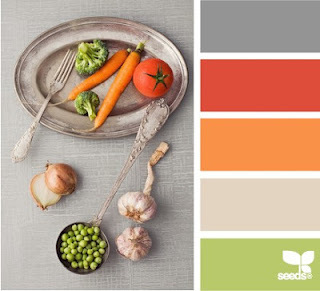 Today’s challenge is IC346 ~ Rellique, a very interesting website with lots of vintage and repurposed items. I chose this Repurposed Vintage White Sail Hand Soap Can Lamp as my inspiration for my card. I used this coloring page for the sailboat and cut it with my Cameo. 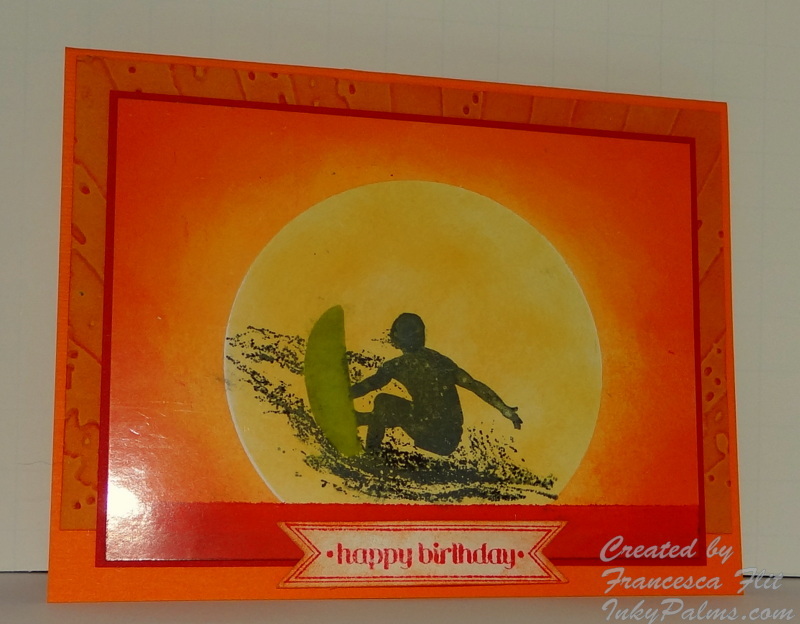 The waves were cut from a download from the Silhouette Online Store and the clouds were cut with a Memory Box Die. I stamped the sentiment from Stampin’ Up! Pendant Park in Midnight Muse, using my Stamp-a-Ma-Jig to position it on the cloud die cut and mounted all the pieces on a Midnight Muse card base. I am having a ball with my new Cameo, just wish I had more time to play!